The ancient temple is located at Jalan Salleh, opposite Pagoh Bus Station with over hundred years history. It was established before 1913. 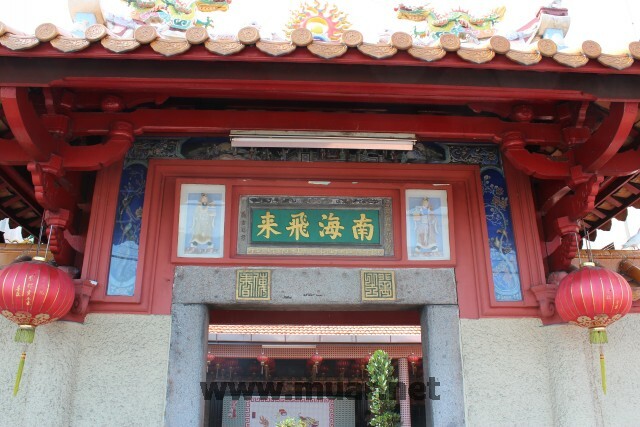 The main deity in the temple is thousand hands Guan Yin (Goddess of Mercy). The temple provides various services to devotees like consultation, divination, an tai sui, lighting, luck-replenish, beat the bad guy ritual, etc. Main events in the year are the birthdays of Guan Yin.